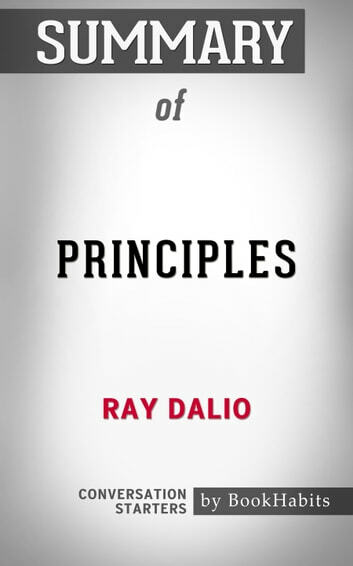 In “Principles: Life and Work”, readers are introduced to practical lessons about economics, investing, and business that are built around principles that can be applied towards almost any achievement imaginable. The novel draws on the author’s experience as an investor and entrepreneur, demonstrating how Dalio’s unique approach has garnered singular results in both life and business. 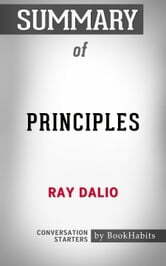 Ray Dalio delivers “Principles: Life and Work” with a straightforward and seasoned tone, critically analyzing not only management and economics but life as well. Dalio’s intimate perspective and powerful history lend his lessons weight, making them both fascinating and believable. Praised for its insight and singular quality, this book aims to help readers achieve more.